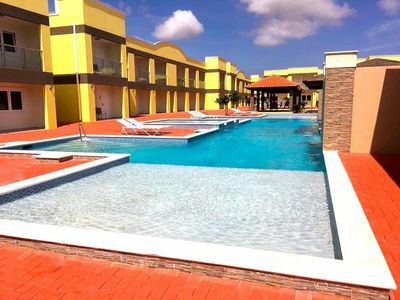 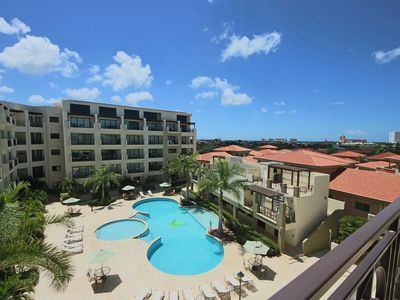 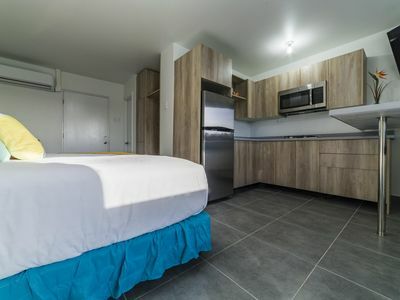 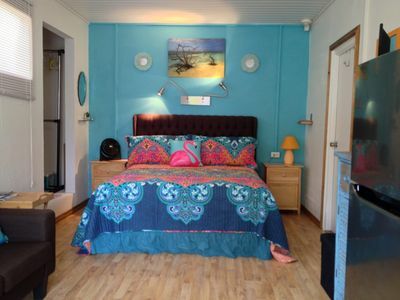 Our conformable (1bd/1 bth) apartment, in the newest complex of the island Waykiri Condos Aruba. 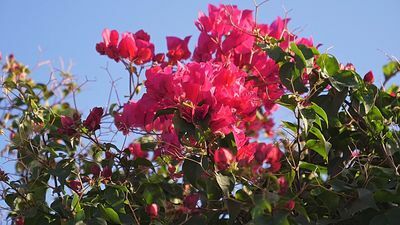 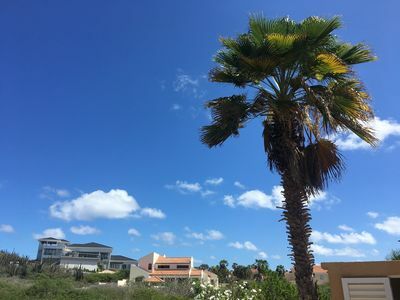 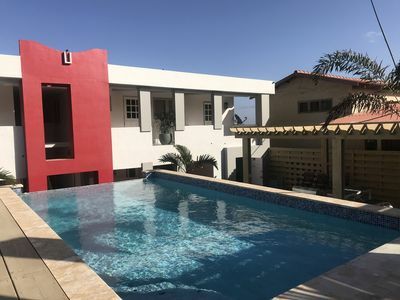 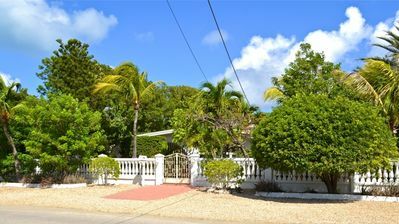 The perfect place, located at Noord, five minutes walking distance from world famous Fisherman Hut ,Malmok, Boca Catalina & Arashi Beach, hight-rise Hotels, Restaurants, and 2,7 miles from Eagle Beach (we recommend a car). 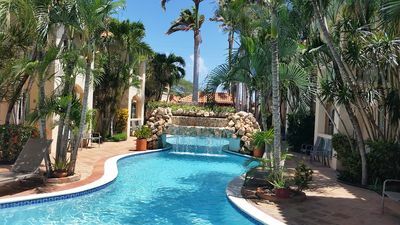 It offers luxurious spaces, pool, barbecue area, a private backyard terrace, a sunset view roof area, everything in a private and secure condo! 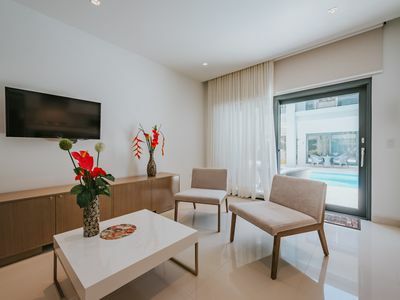 Located at ground floor , with entrance and view from the pool, the brand new unit is fully equipped, with a modern & fine taste, bringing a cozy and beautiful ambiance to enjoy your stay. 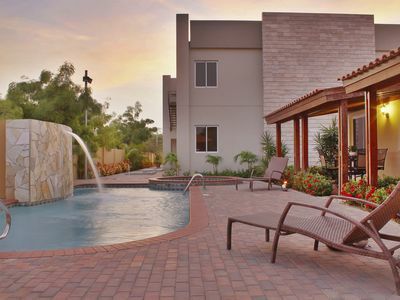 Also brings a private back terrace, which you can enjoy in completely privacy. 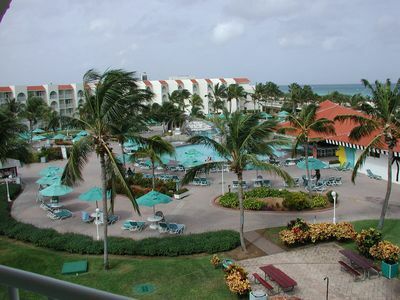 Waykiri Condos Aruba counts on its premises with Oak Restaurant & Bar Aruba, a five star restaurant where you can enjoy one of the best food of the island ! 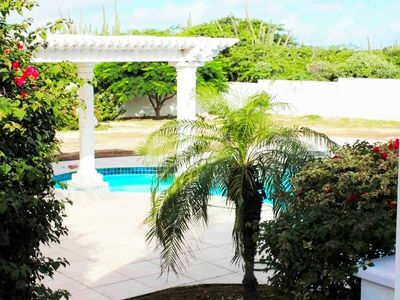 The House Of Your Dreams In Aruba! 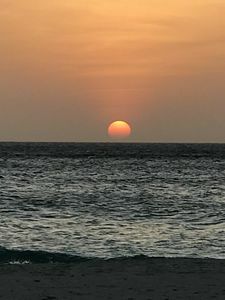 YOU DO NOT HAVE TO LOOK FURTHER! 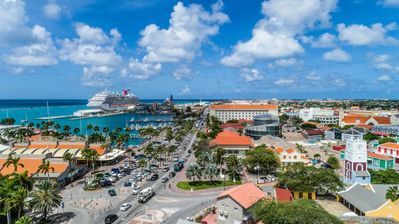 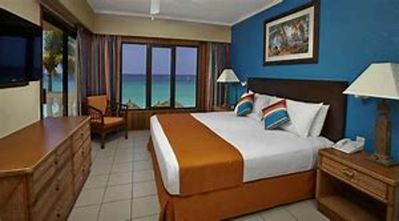 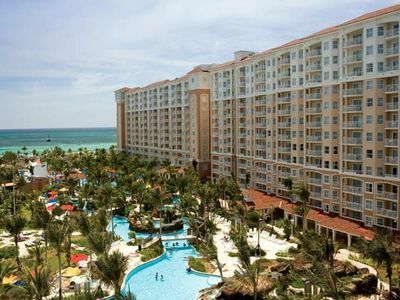 Here is your 5-star affordable luxury in Aruba! 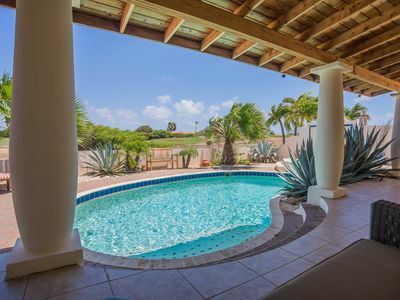 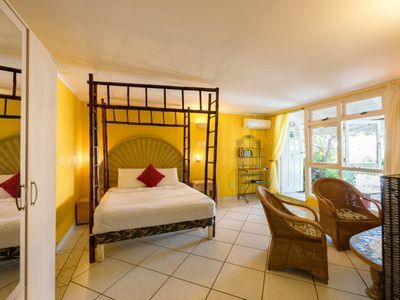 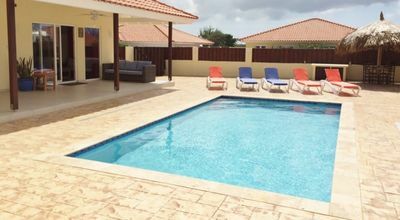 Cosmo Caribbean Aruba - Studio 47 "small in stature, but huge on style & function"
Glamorous and Golden Sunfower Villa Studio for Two!